How Far is N.K. Villa Springs East? N.K. Leasing is a very renowned name in the state of Hyderabad. They have been developing both residential and commercial properties from the past 35 years. They are constantly providing their clients with new and innovative infrastructure, the kind that is unique and has unmatched quality. The directors of N.K. Leasing are the pioneers of the building industry in Hyderabad. Apart from building meticulous projects for their clients, it has evolved into creators of the environment and not just building the structures. Making it a priority to be concerned about nature and creatively design the projects which best suits the environment. 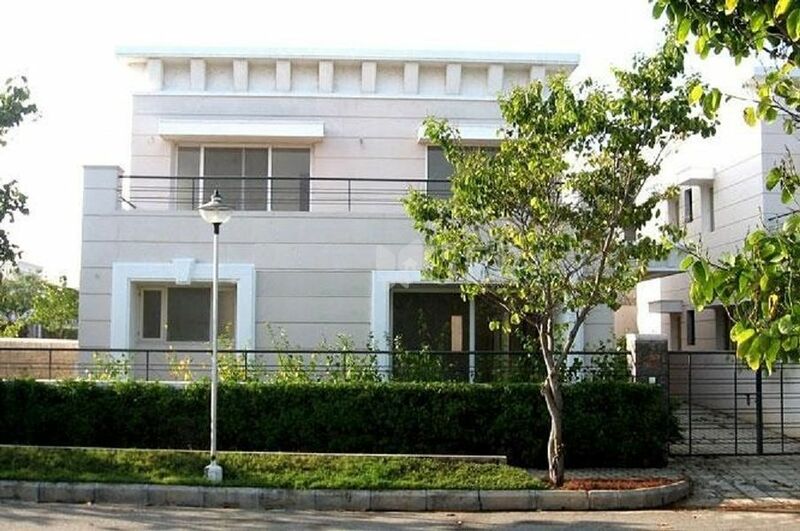 Some of the examples of their developments are, Villas Scapes in Gandipet, Hyderabad, it offers ready to occupy 4BHK villas and N K Shank Vihar which offers plots for sale in Gachibowli. The company believes in being successful through the means of fairness and time bound delivery. To preserve a strong bond between them and their clients.